The Sweden-based carmaker will phase out gasoline-powered vehicles starting in 2019. It has less than 1 percent of the global market but its plan challenges Elon Musk’s growth ambitions, especially in China, where Volvo owner Geely is based. The road to the future may be bumpy. A Volvo XC 90 car is seen during an interview with CEO Hakan Samuelsson at the Volvo Cars Showroom in Stockholm, Sweden July 5, 2017. 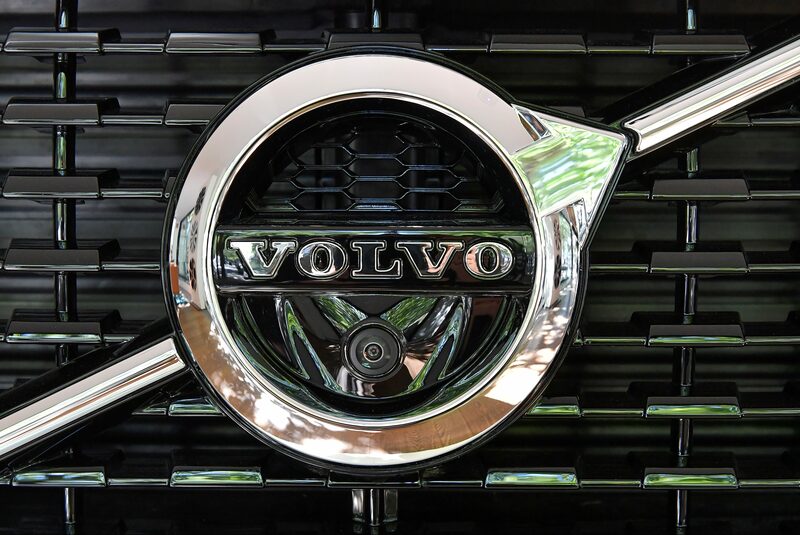 Volvo Cars said on July 5 that every vehicle it launches from 2019 onward will have an electric engine of some form or other. Some will be wholly electric while others will have hybrid engines. The company already plans to launch five wholly electric cars between 2019 and 2021. Tesla on July 3 said it delivered just over 22,000 cars in the second quarter, up 53 percent from the same period last year. Production was hit by a “severe production shortfall of 100 kWh battery packs,” which kept production around 40 percent below demand until early June when the problem was resolved. On July 2 Tesla said the first of its new Model 3 vehicles will roll off the production line within a week. It plans to hand over around 30 of them to customers on July 28.